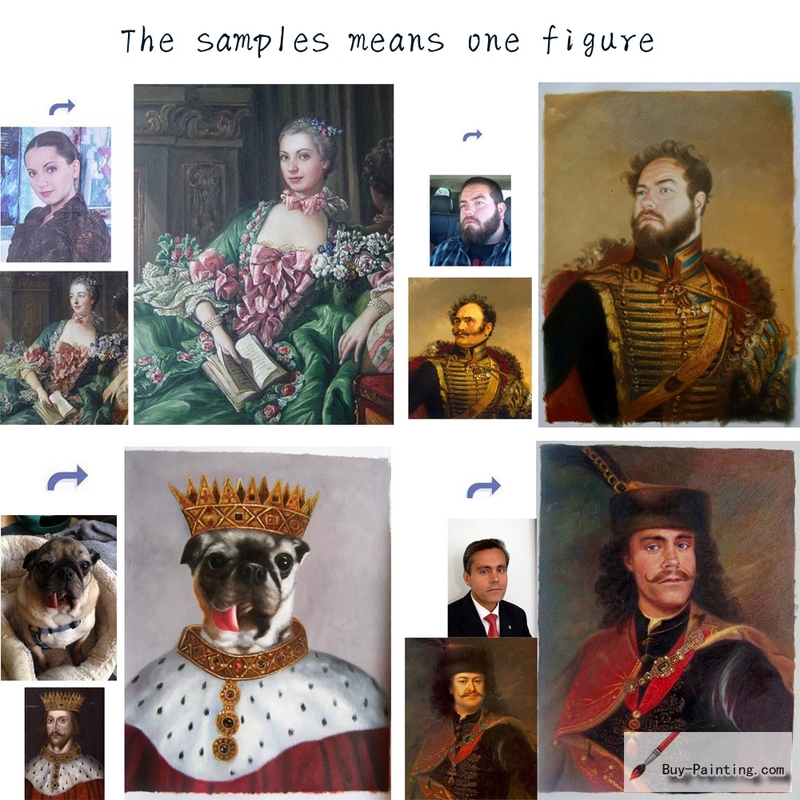 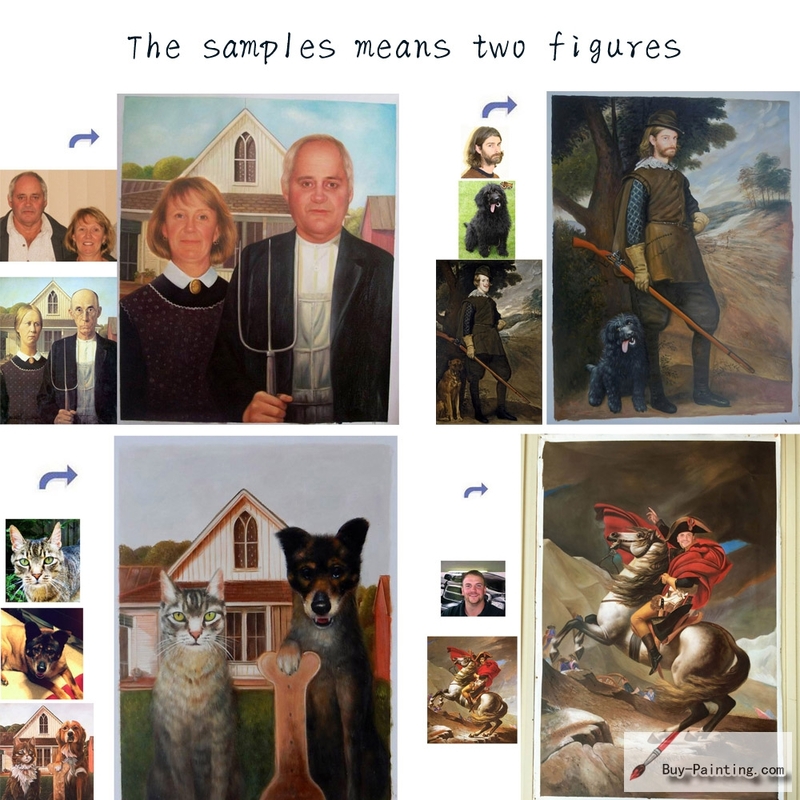 Custom Your Own Portrait Now.. 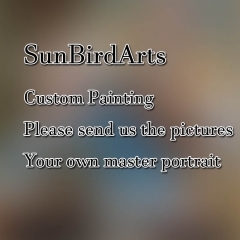 Custom oil portrait-A man on horseback.. 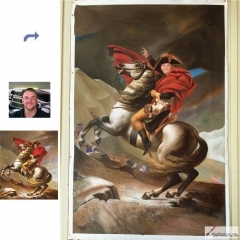 Custom oil portrait-Crossing the the Alps.. 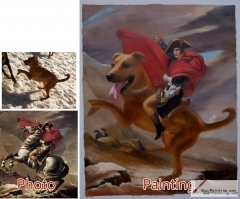 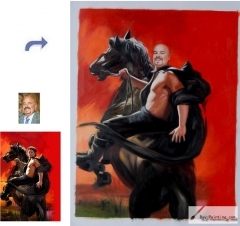 Custom oil portrait-The general ride a horse.. 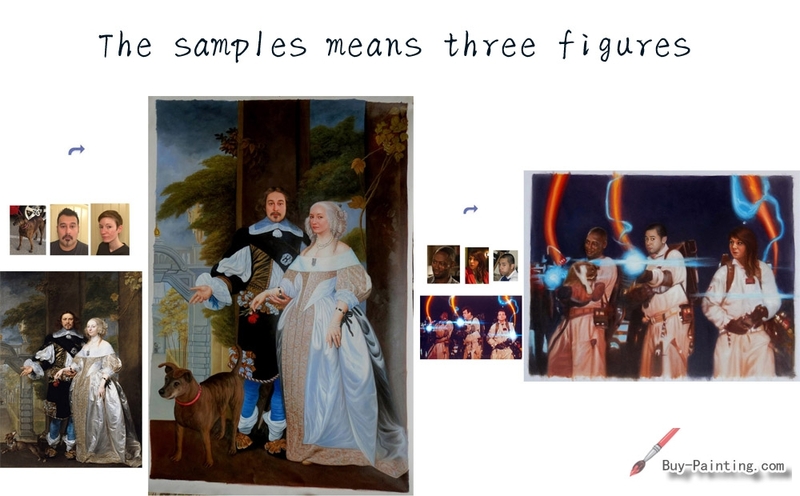 Custom oil portrait-Movie poster for men and .. 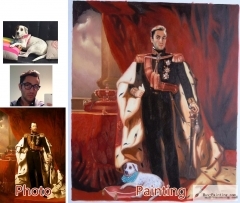 Custom oil portrait-The general and the dog.. 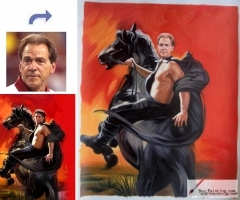 Custom oil portrait-The man riding a big yell.. 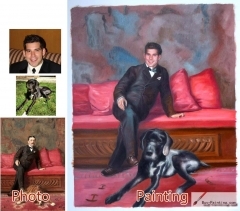 Custom oil portrait-The man sat on the sofa w.. 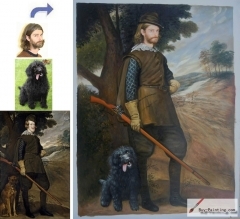 Custom oil portrait-Men and his dog..